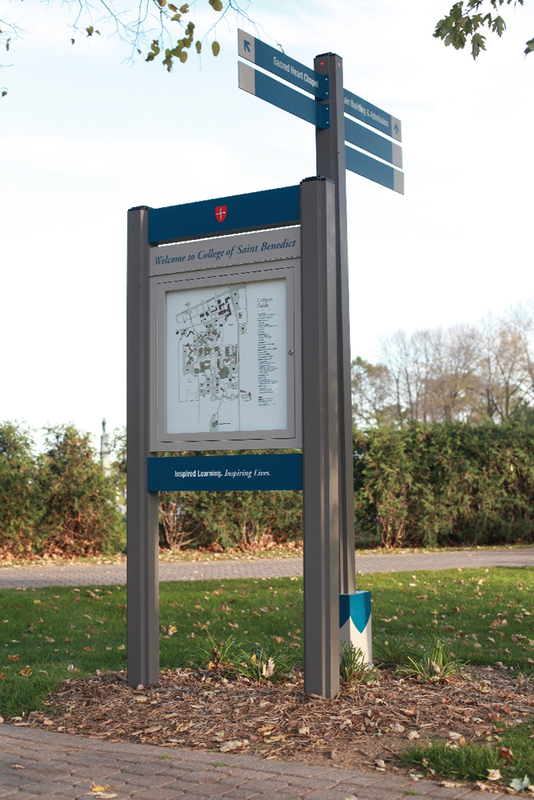 A private liberal arts college was rapidly growing and in need of unified signage to outfit their new and existing buildings. 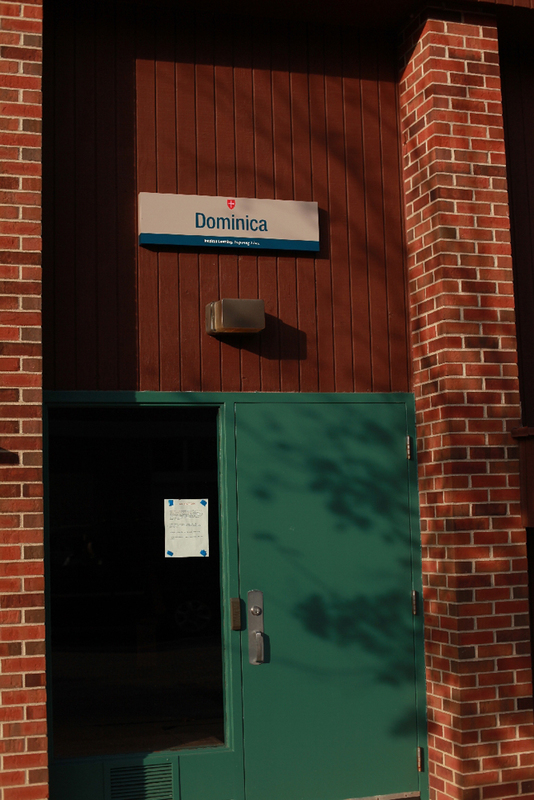 The goal was to implement a new brand identity throughout campus. 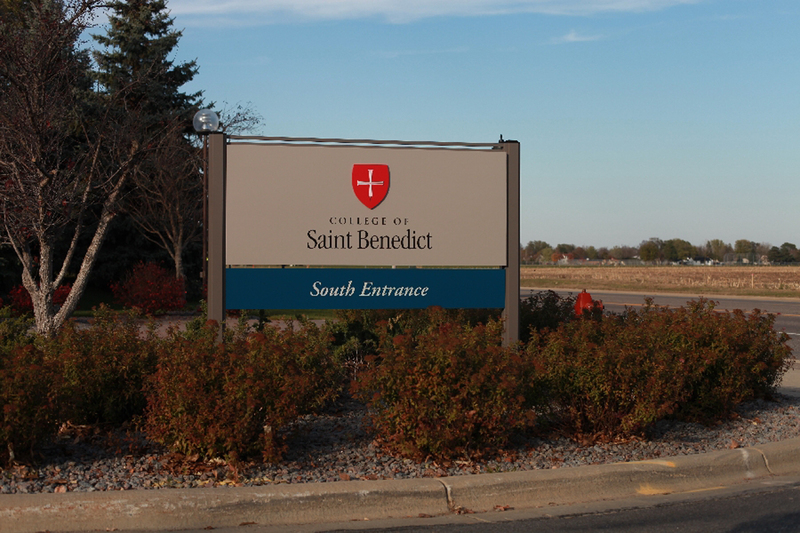 In addition to performing an audit of full exterior project scope and rebrand efforts, we also collaborated with the college to generate brand standards for the signage. 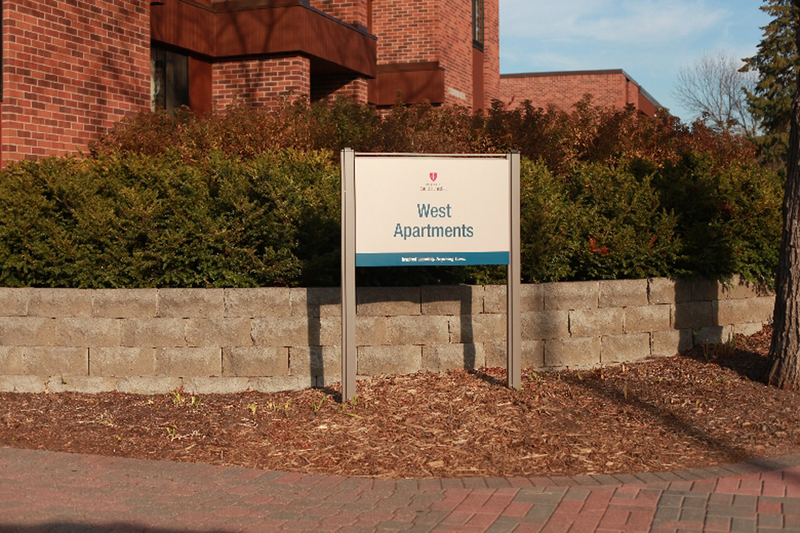 We designed new exterior signage for implementation into existing buildings, and created spec drawings for the client’s new construction bid. 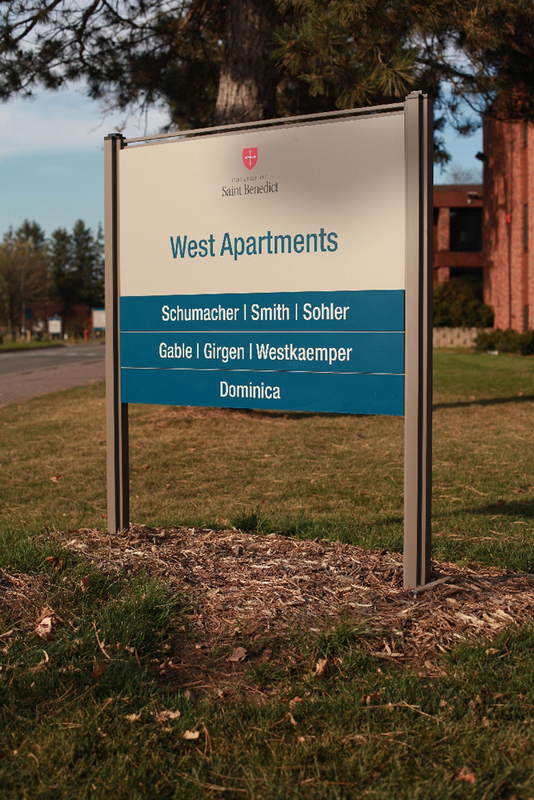 Serigraphics created and produced signs that were not only cohesive with the brand, but also on budget. 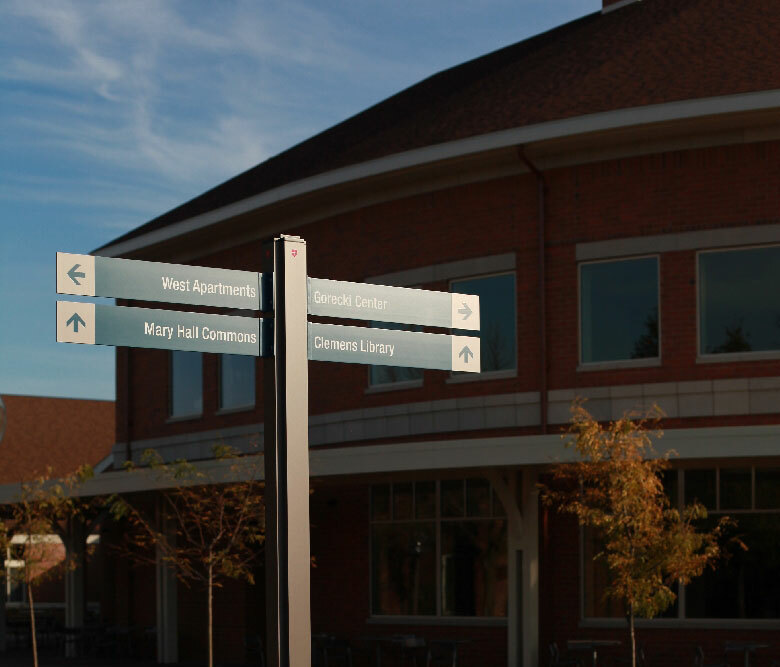 We were able to reduce the university’s 3000 signs down to 500 signs, including signage on and in 35 buildings and 17 parking lots. The client was pleased with the outcome and expressed gratification around the amount of detail we put into our processes and solutions.